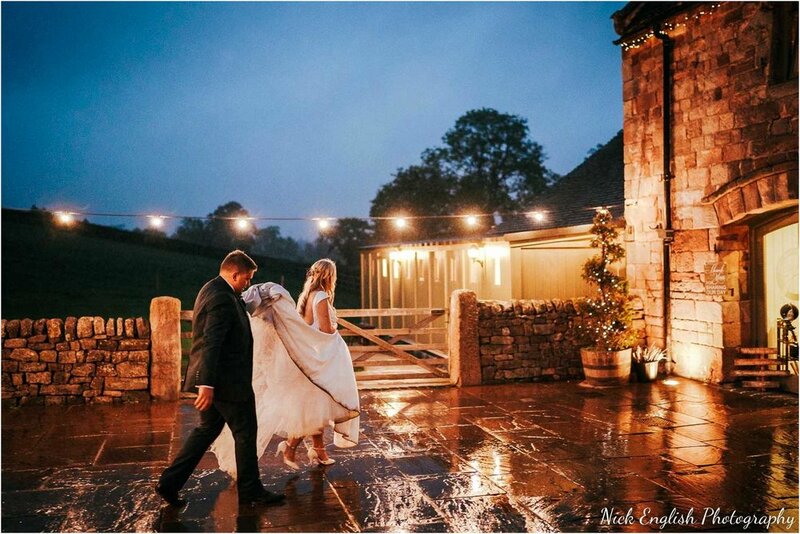 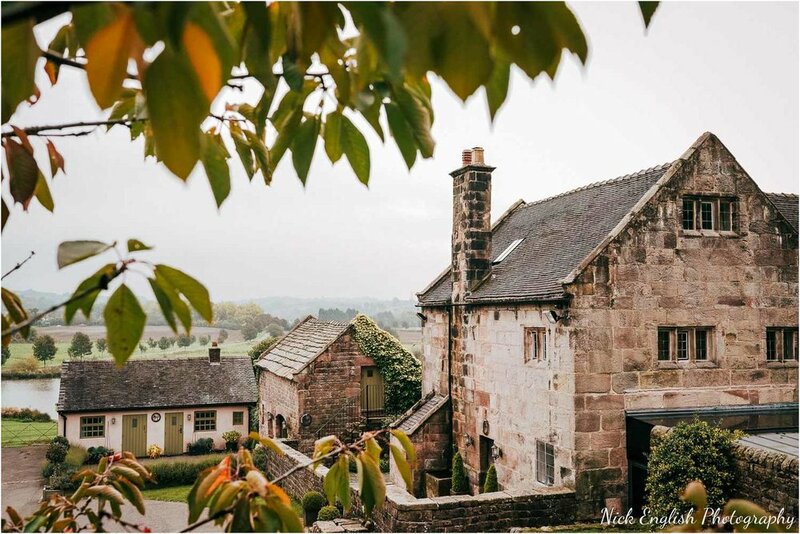 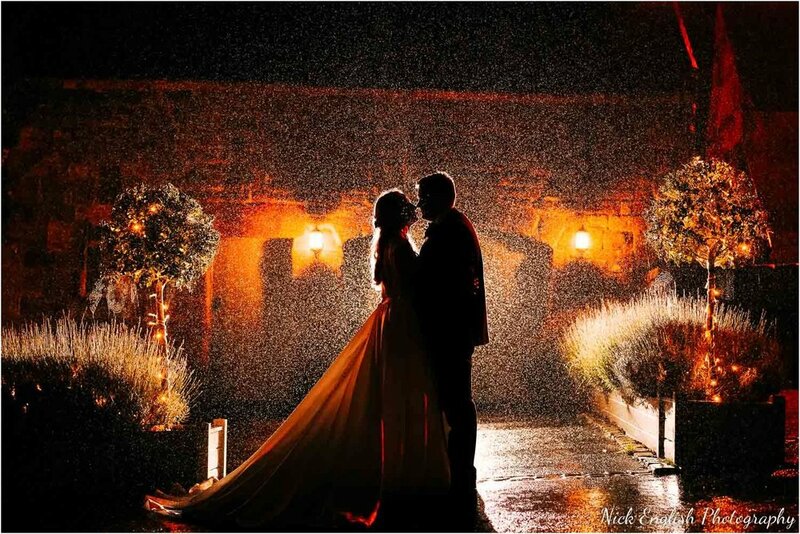 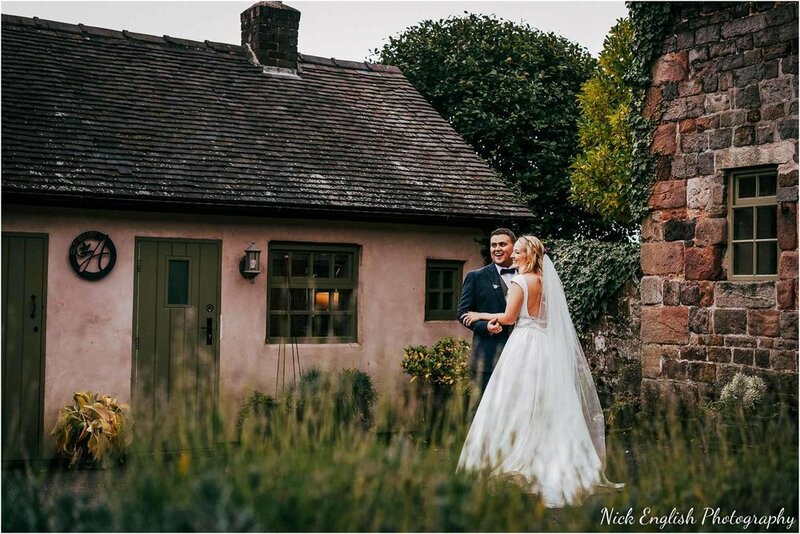 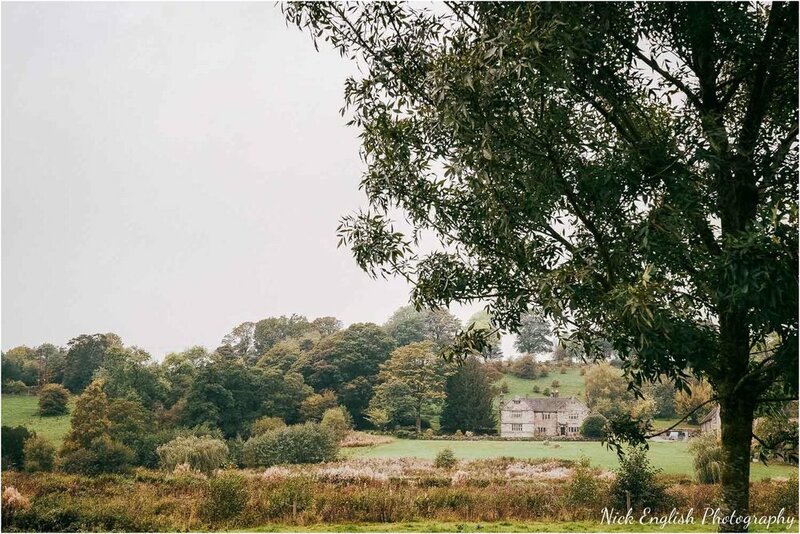 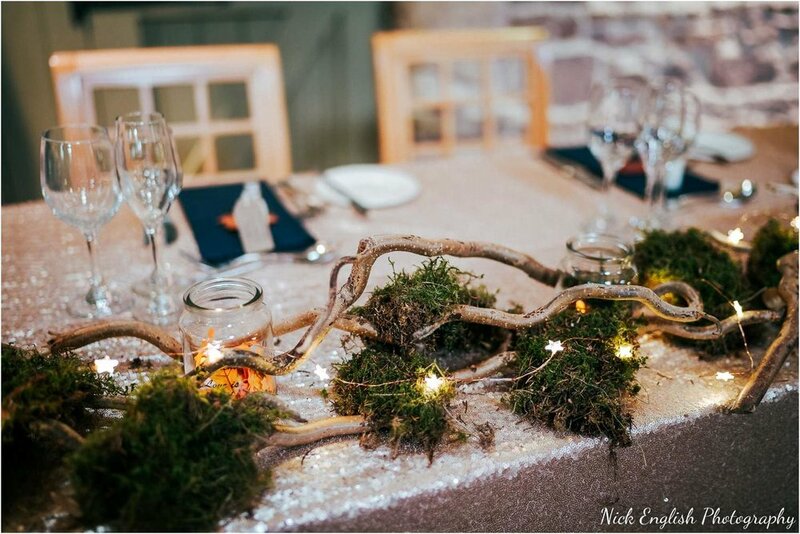 This was my first experience of photographing a wedding at The Ashes Barn in Endon, and wow - what an absolutely incredible wedding venue near Stoke On Trent this is! 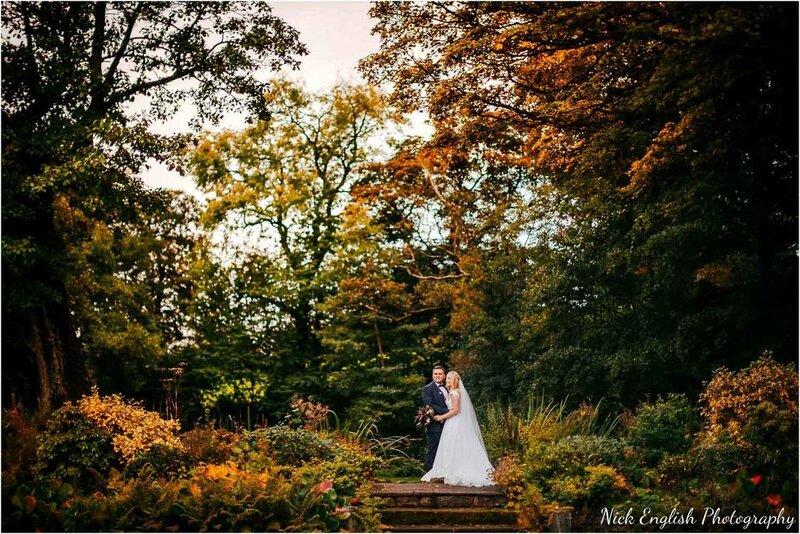 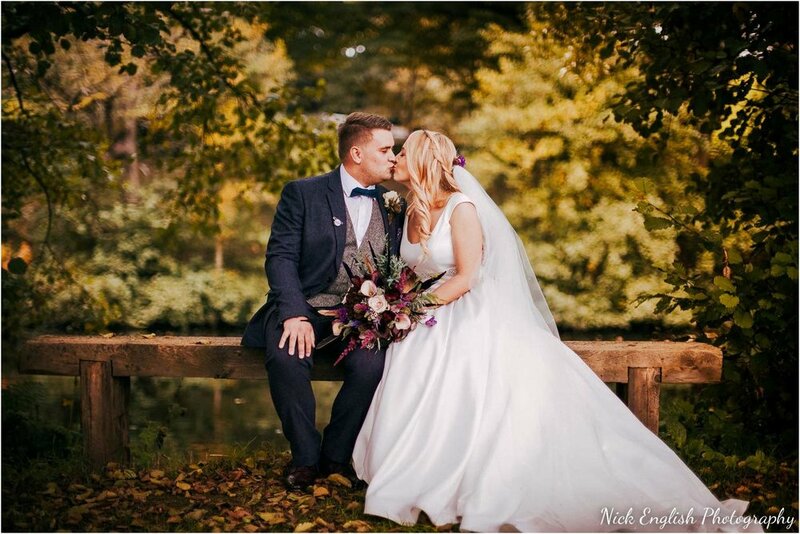 The colours around the grounds were stunning - Autumn has always been my favourite season and Amy’s colour scheme worked perfectly with the Autumnal colours outside. 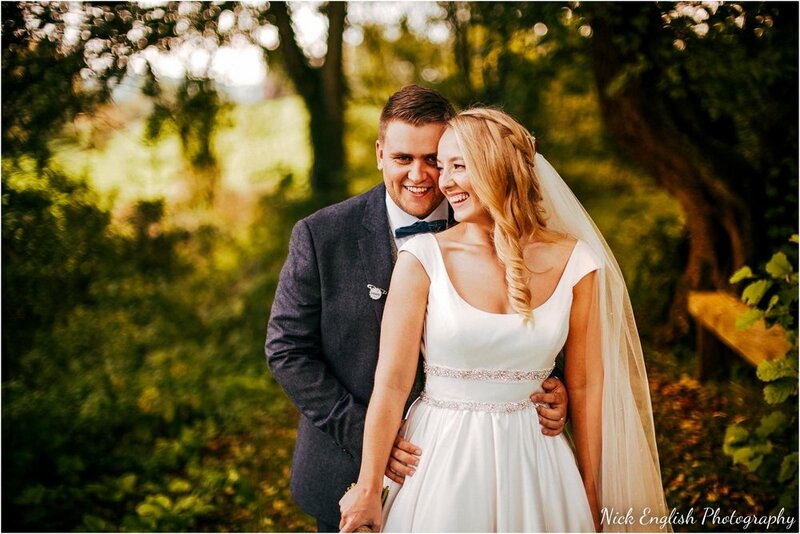 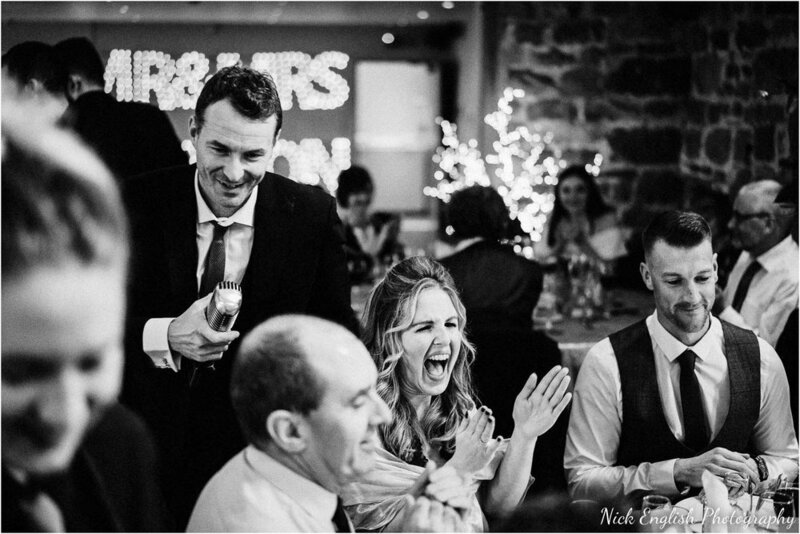 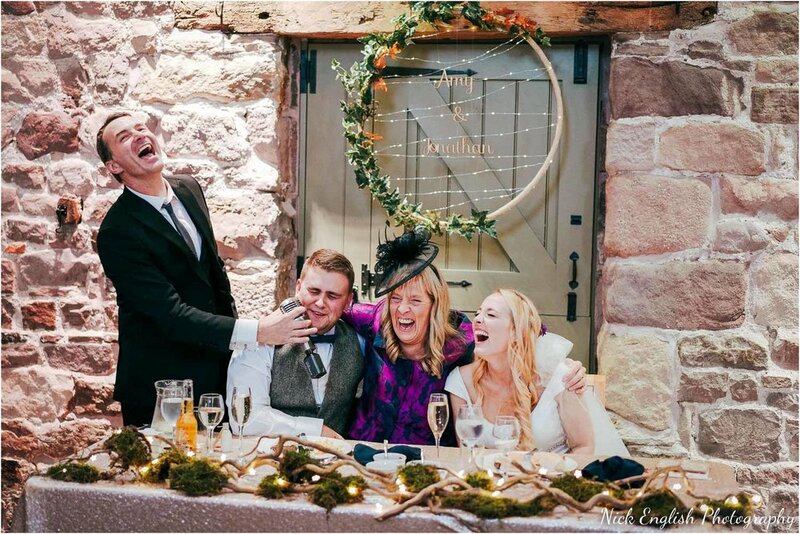 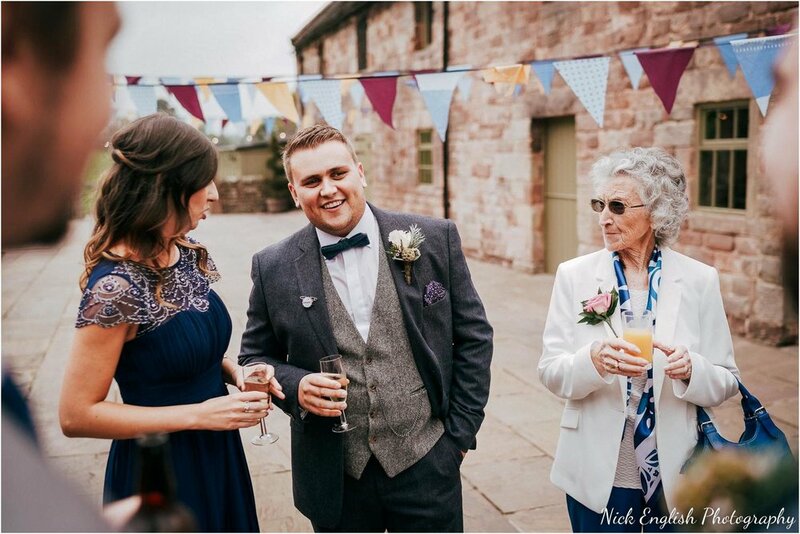 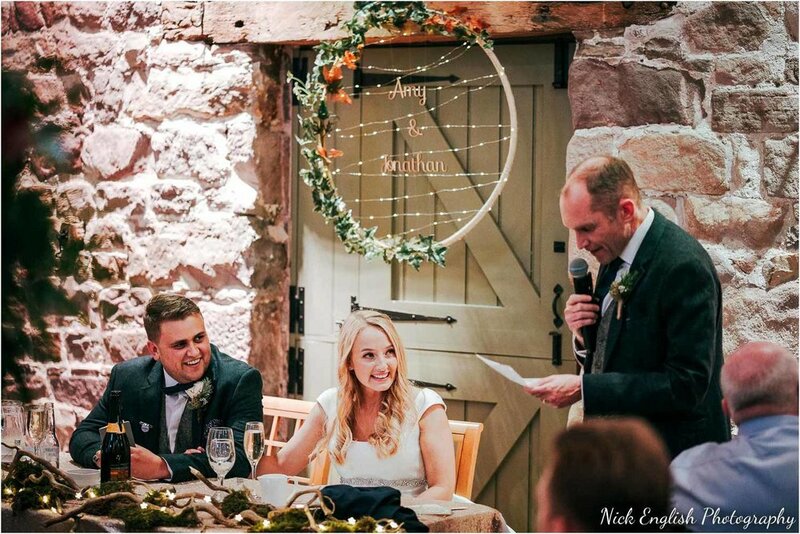 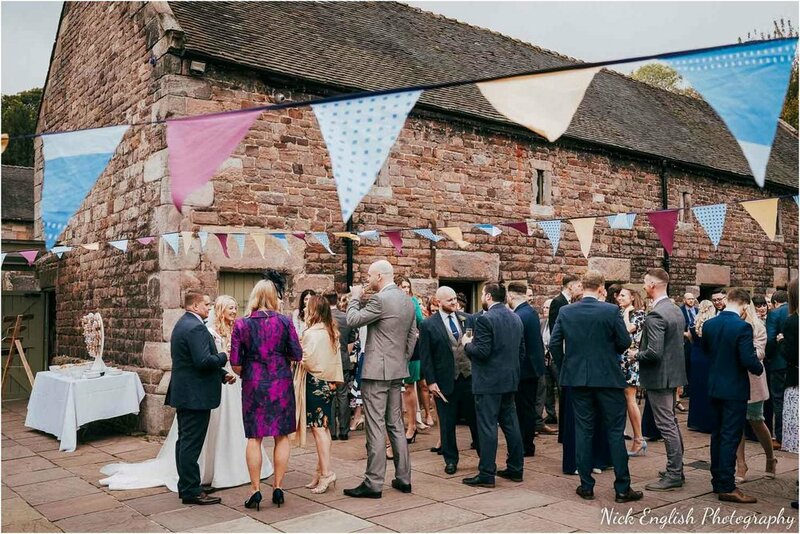 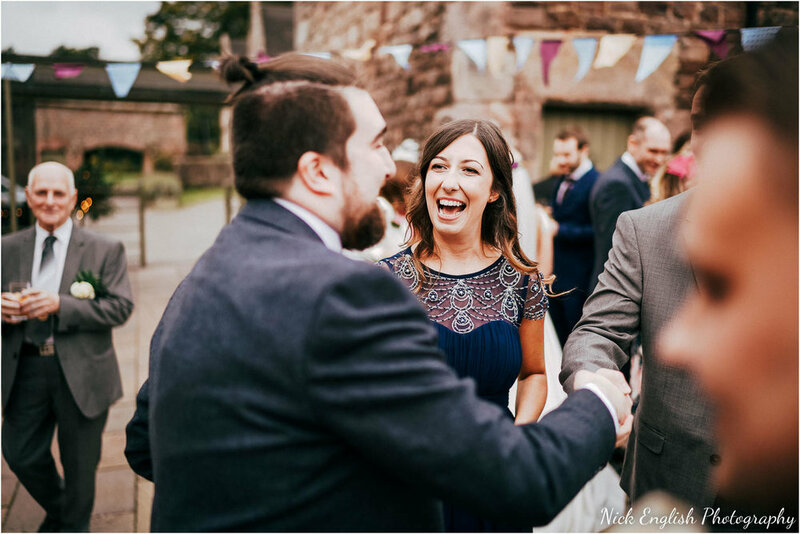 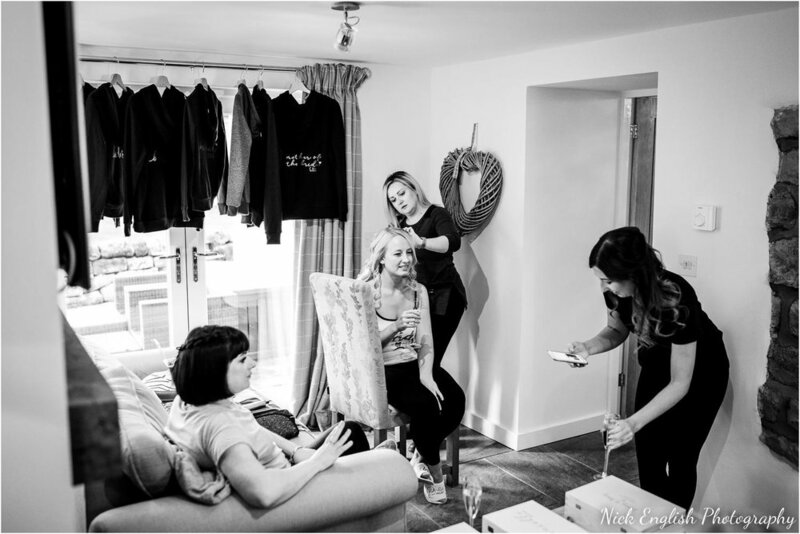 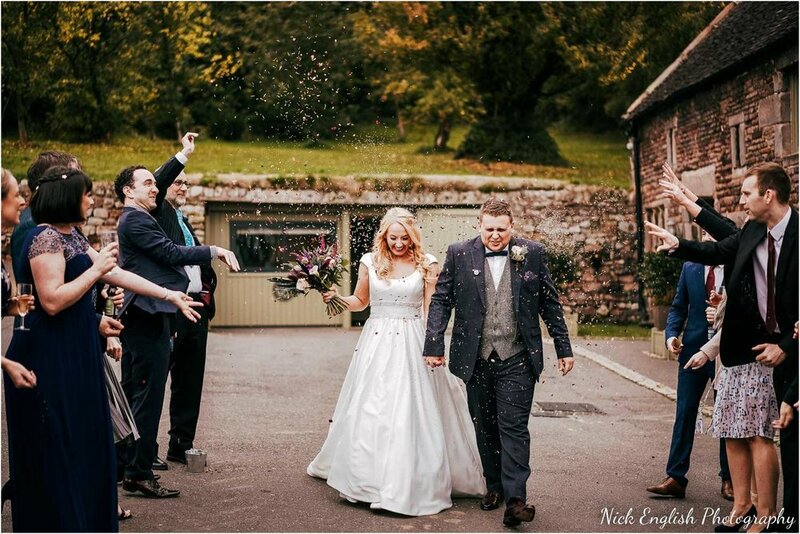 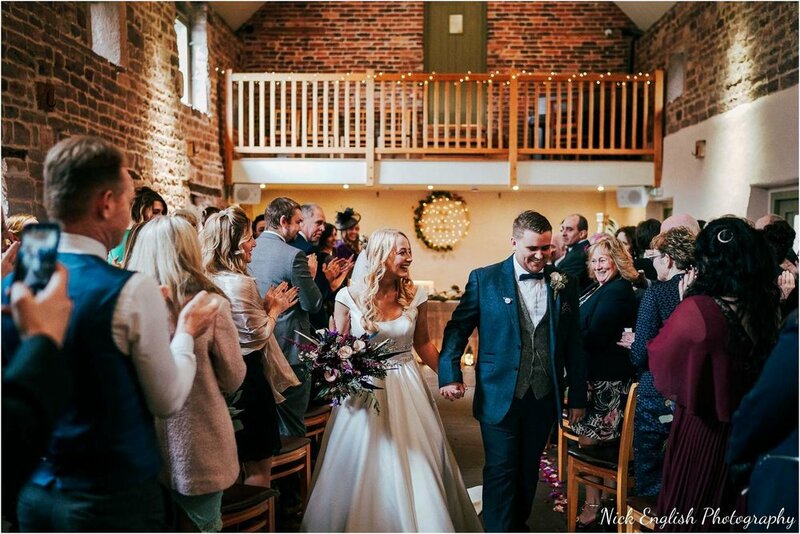 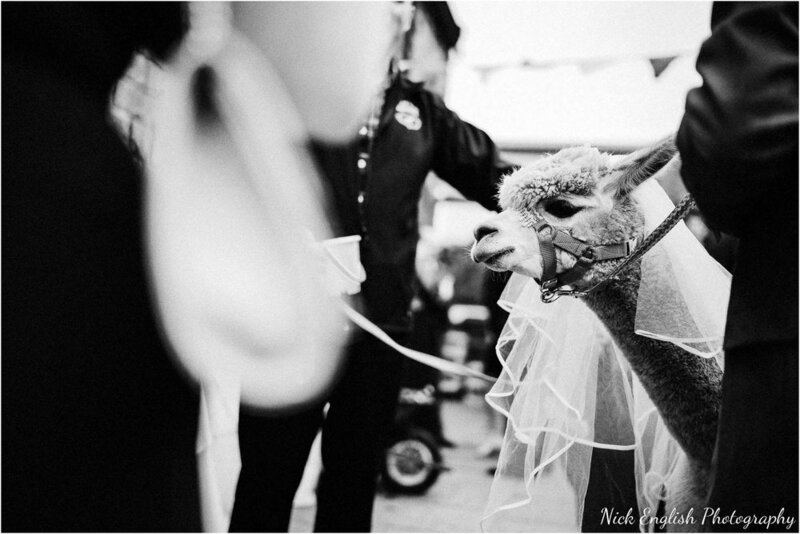 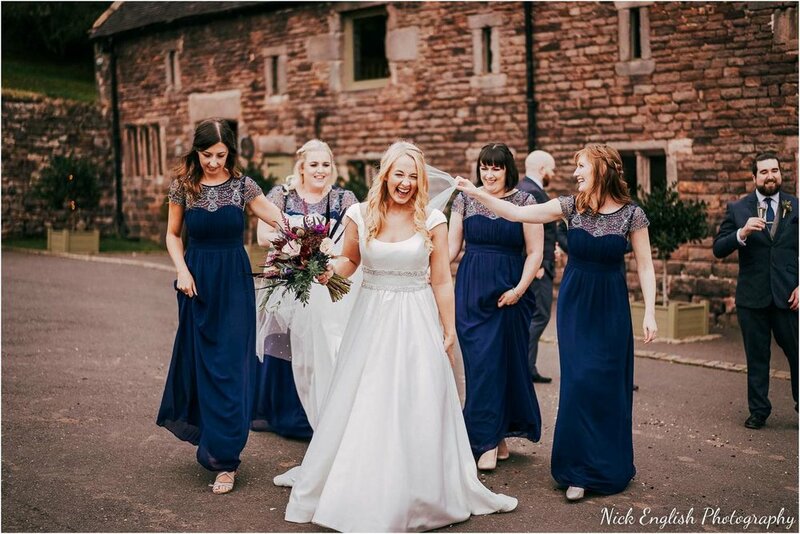 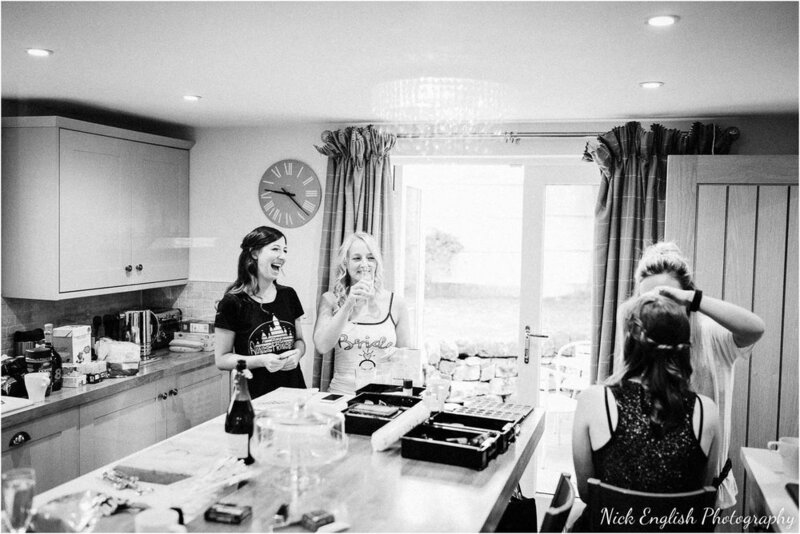 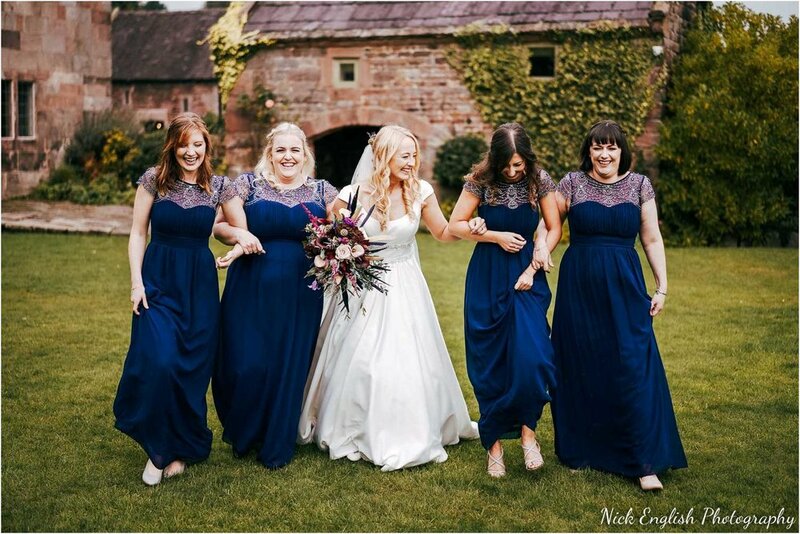 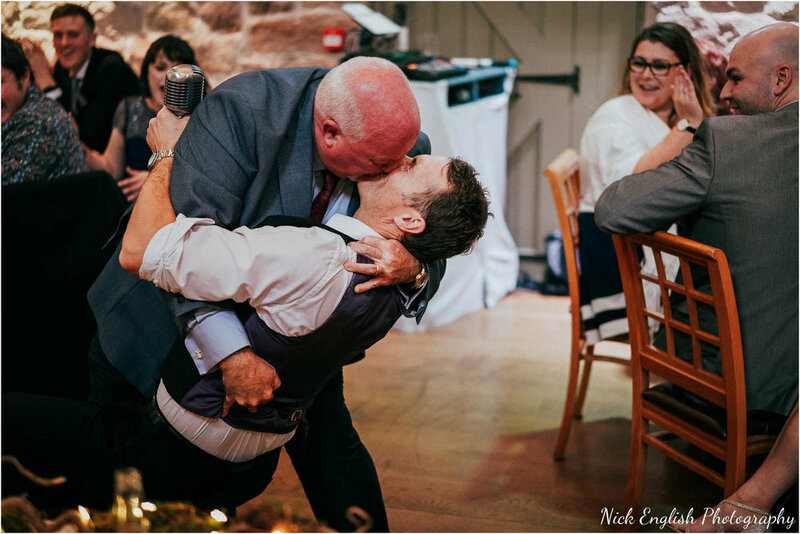 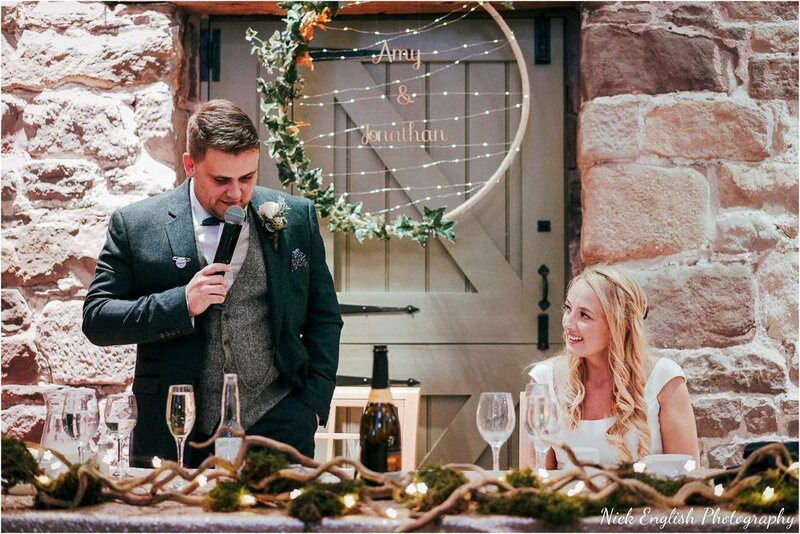 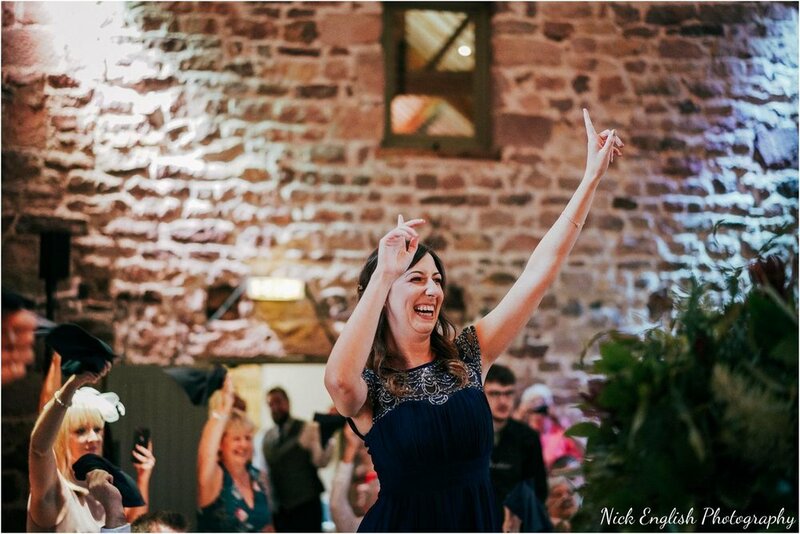 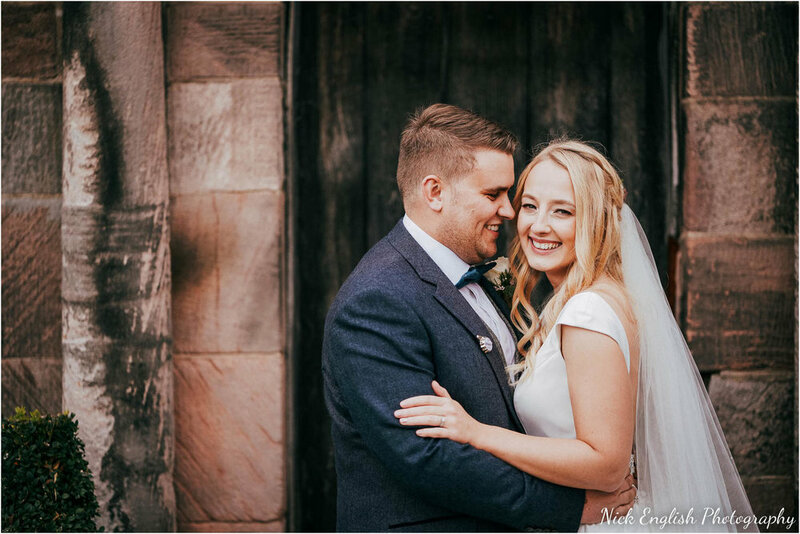 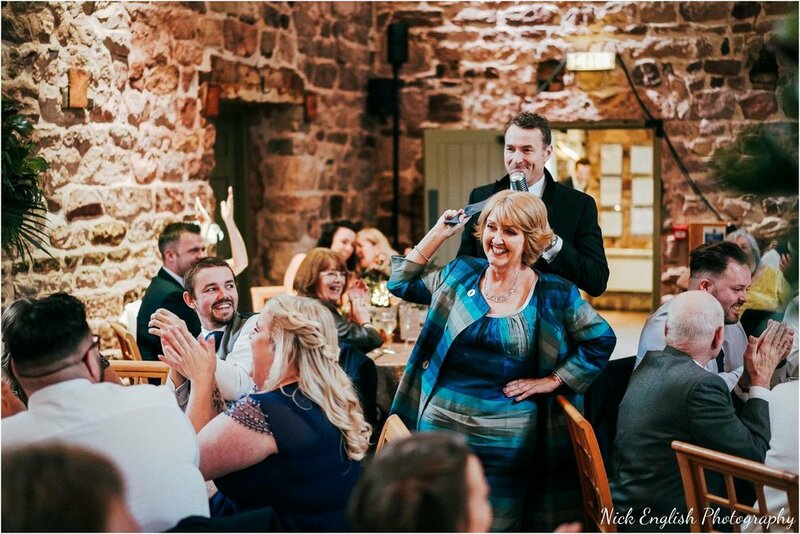 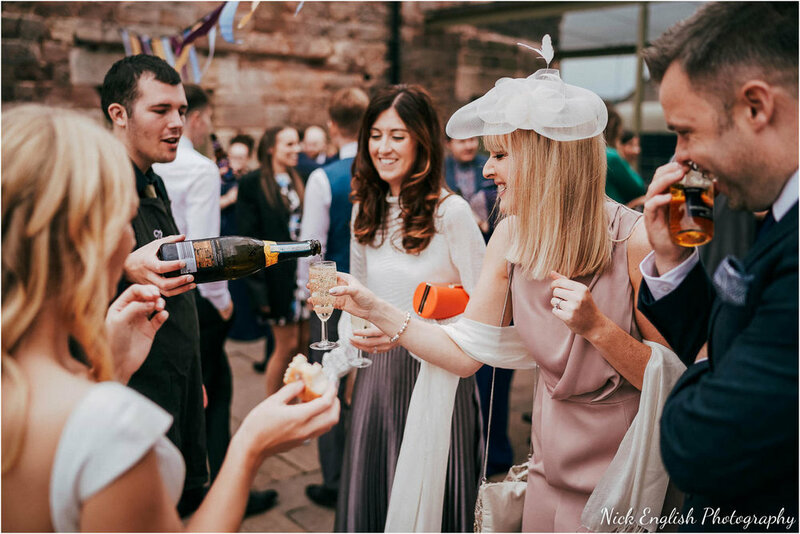 Amy & Jonathans wedding at the Ashes Barn was about as relaxed and informal as you can get, which is exactly the way they wanted it! 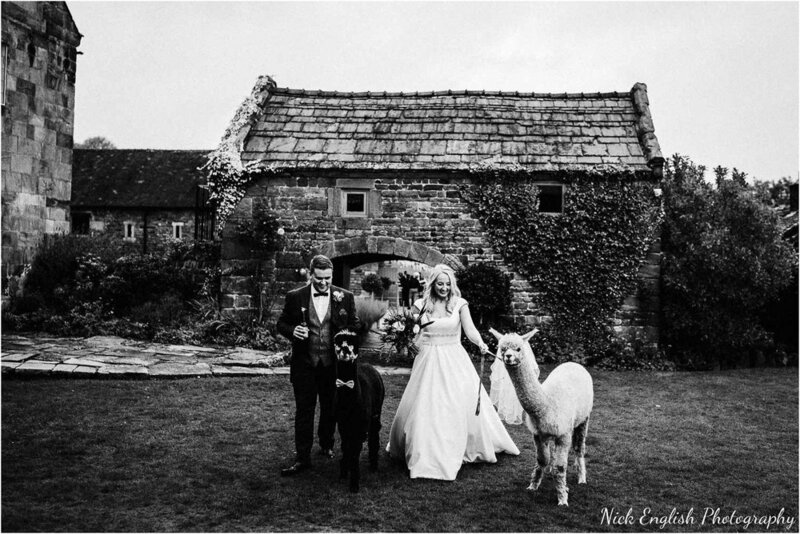 From the help-yourself donut stand during the drinks reception, beer and cider barrow, two friendly Alpacas who roamed around the drinks reception (and were very popular! 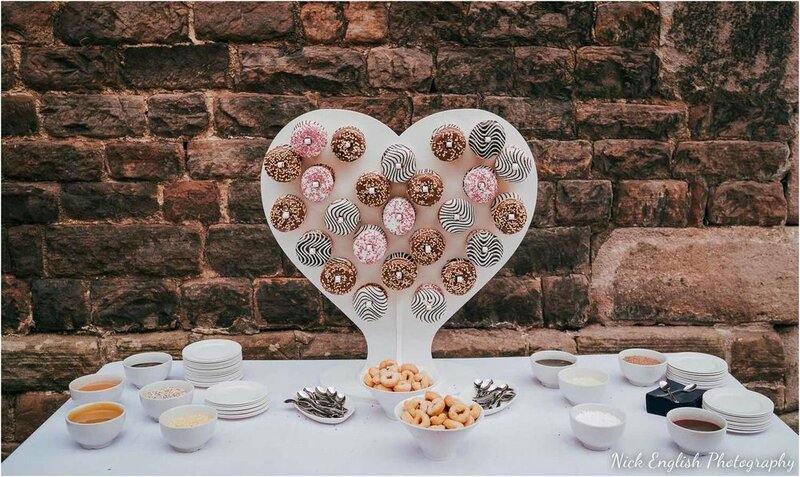 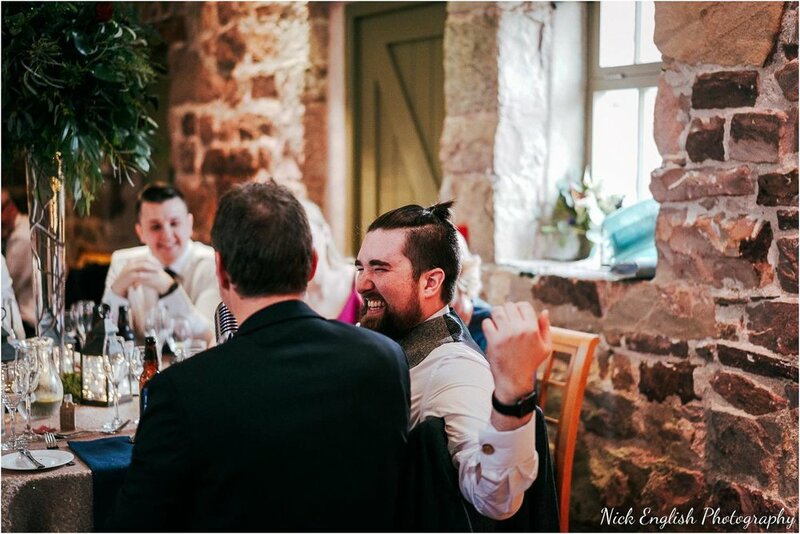 ), the amazing barbeque food and Howard Wing on entertainment - it really was a wedding that everyone will remember! 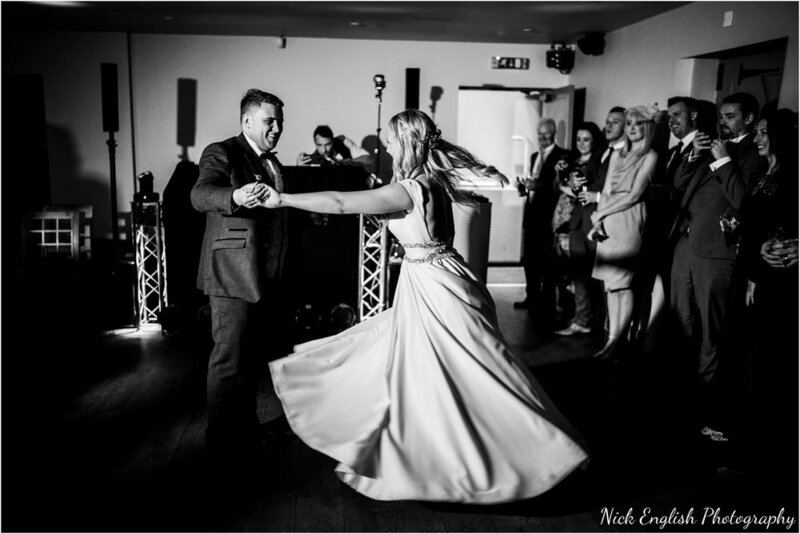 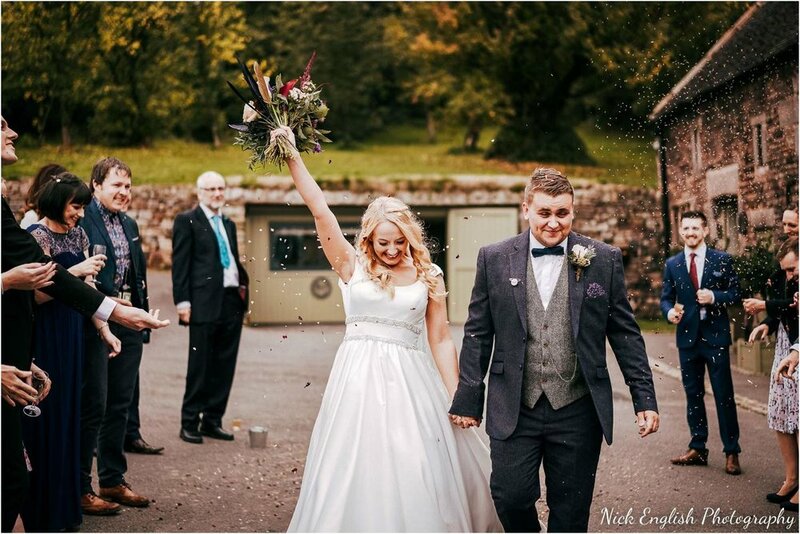 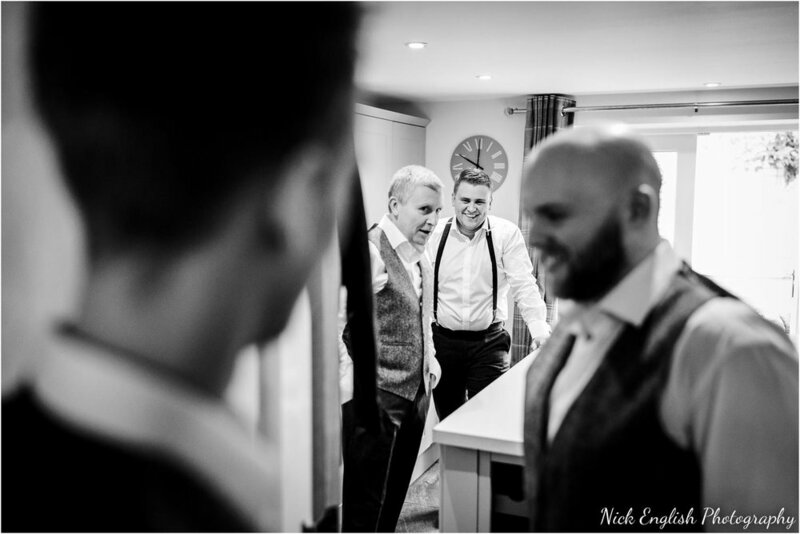 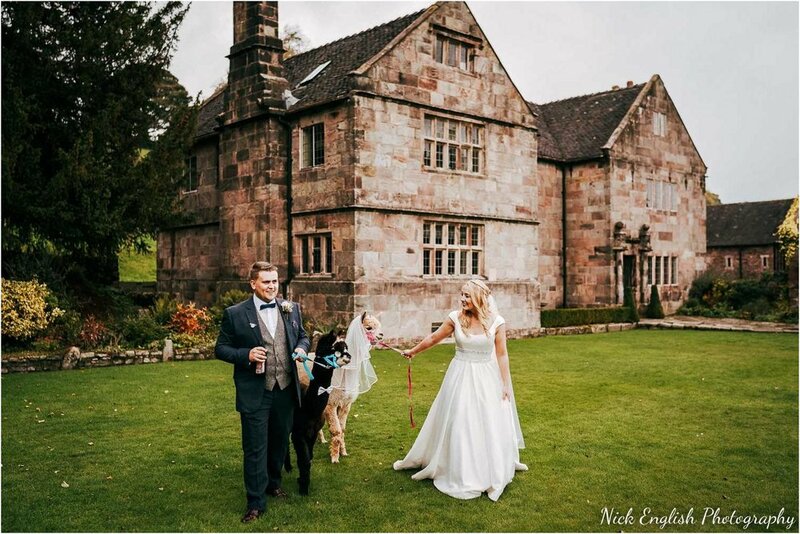 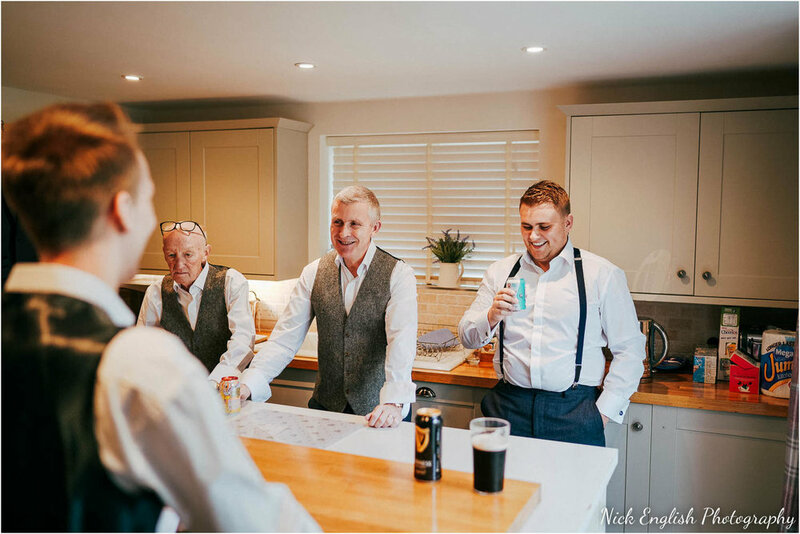 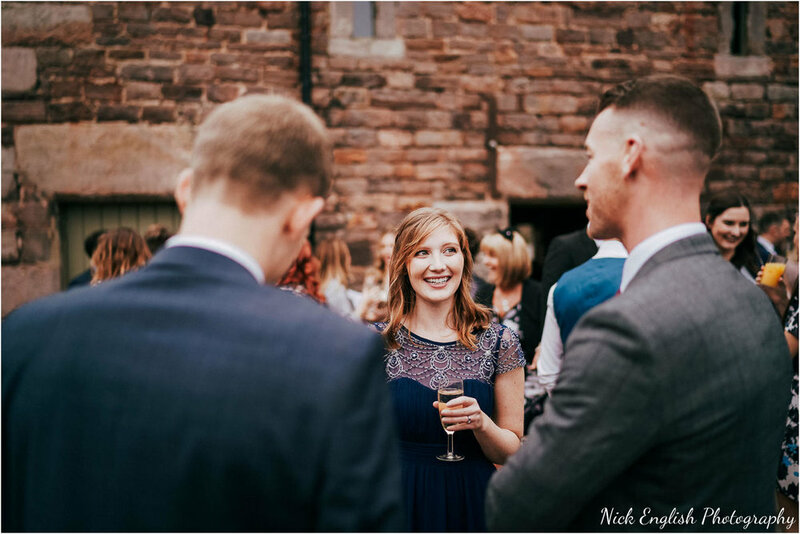 Amy & Jonathan wanted the wedding photography to be reflective of the fun they had planned, and not too formal - which was perfect for me, as my style is very relaxed and informal - blending in as a guest for the majority of the day. 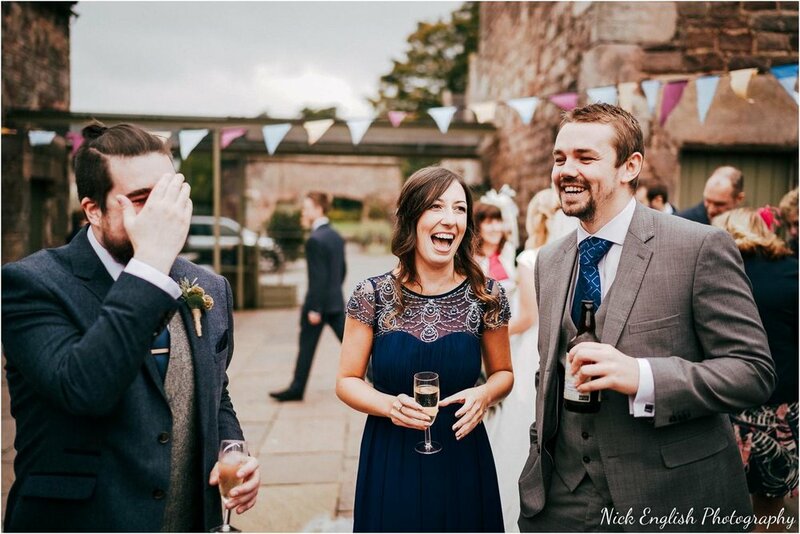 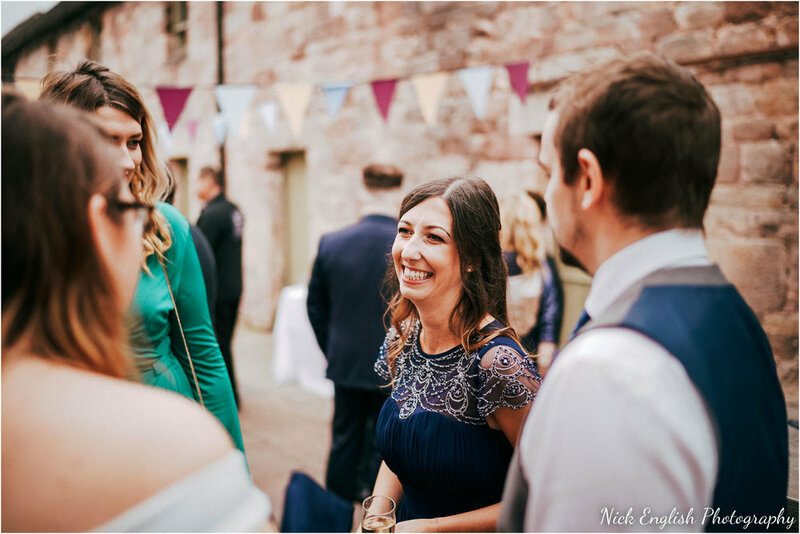 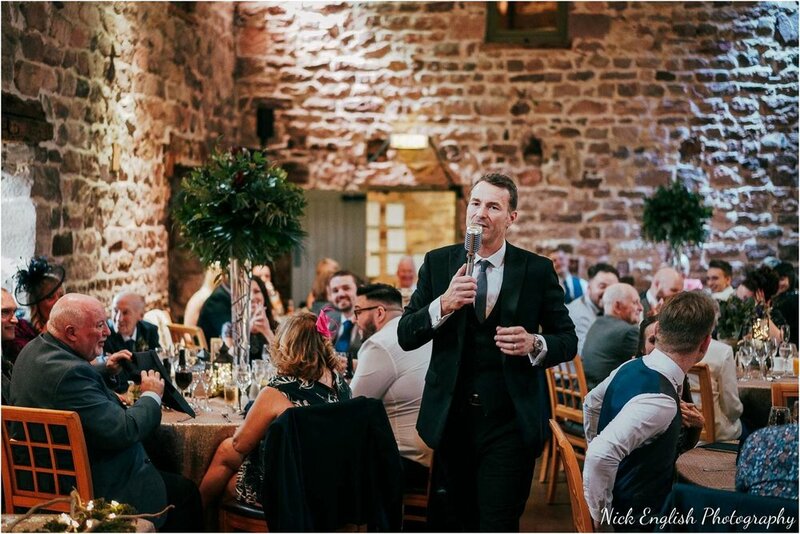 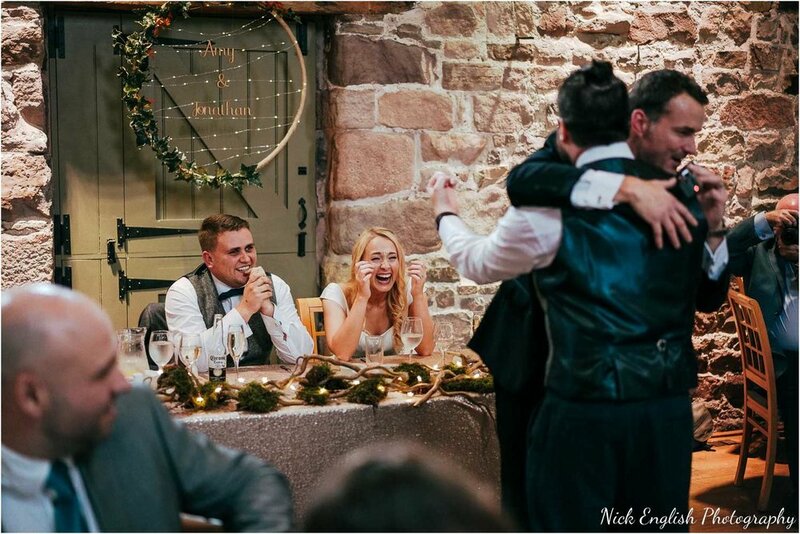 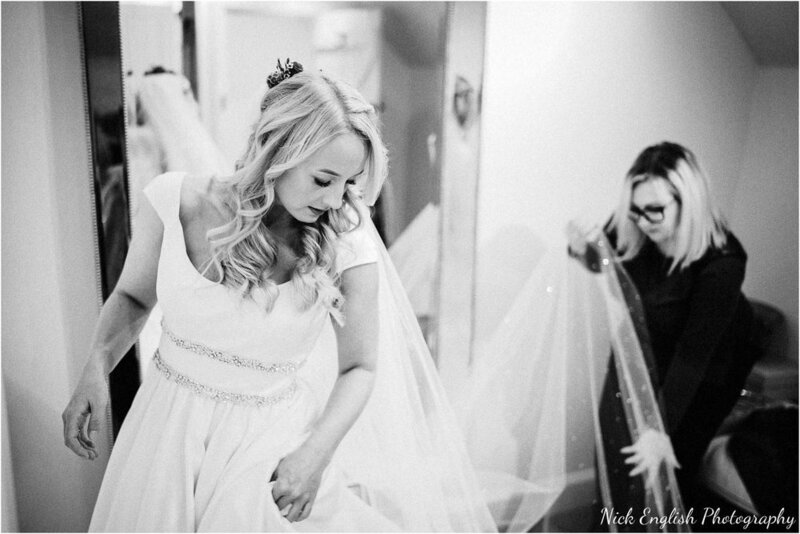 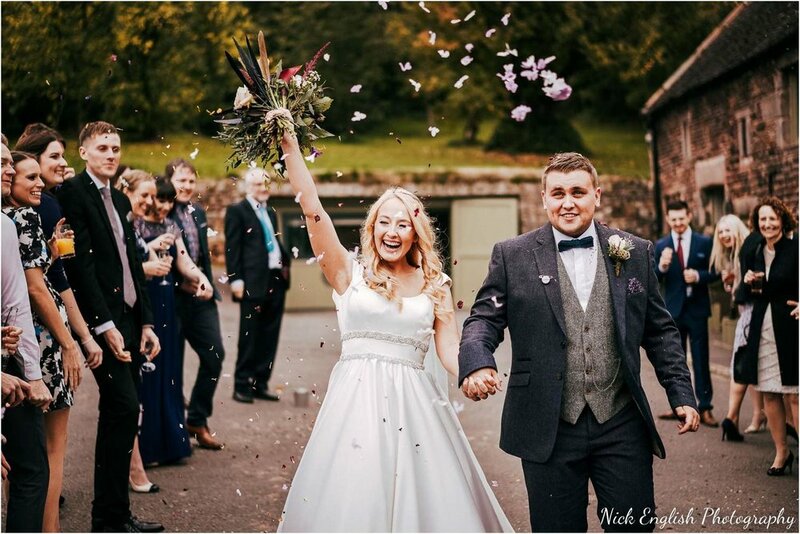 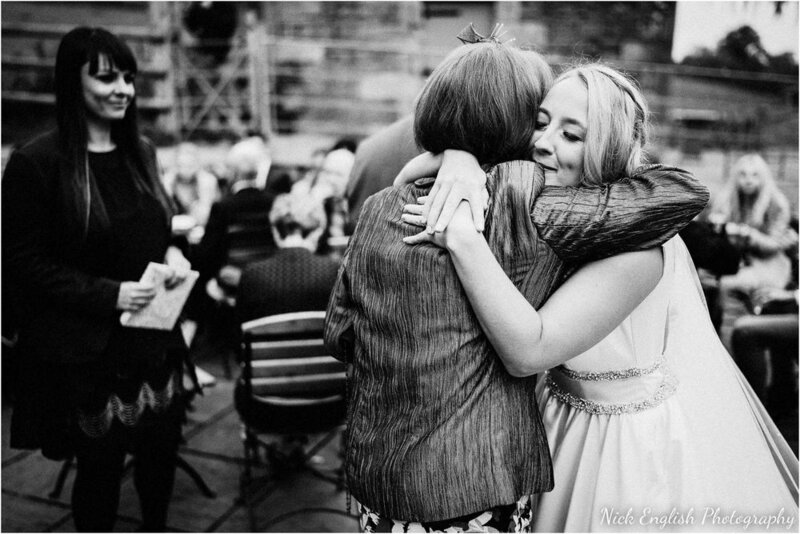 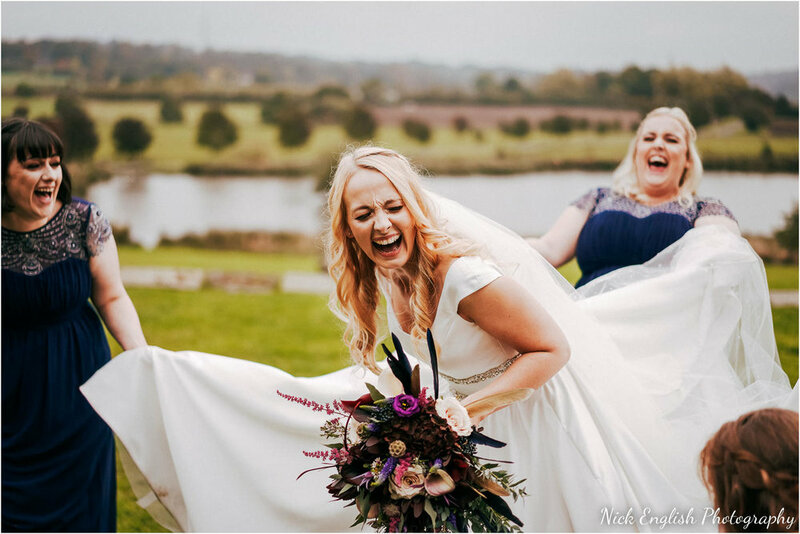 This natural relaxed wedding photography style allows me to capture people being themselves without needing to pose or smile for the camera - although there was certainly no shortage of smiles at this wedding!